World Seven continue their fine foray into world music classics with another hard-to-find jazz classic from South Africa in 1978. Besides the success in southern Africa this album became a regional hit as a pirated music cassette in Nigeria. It was also released in France and Japan. 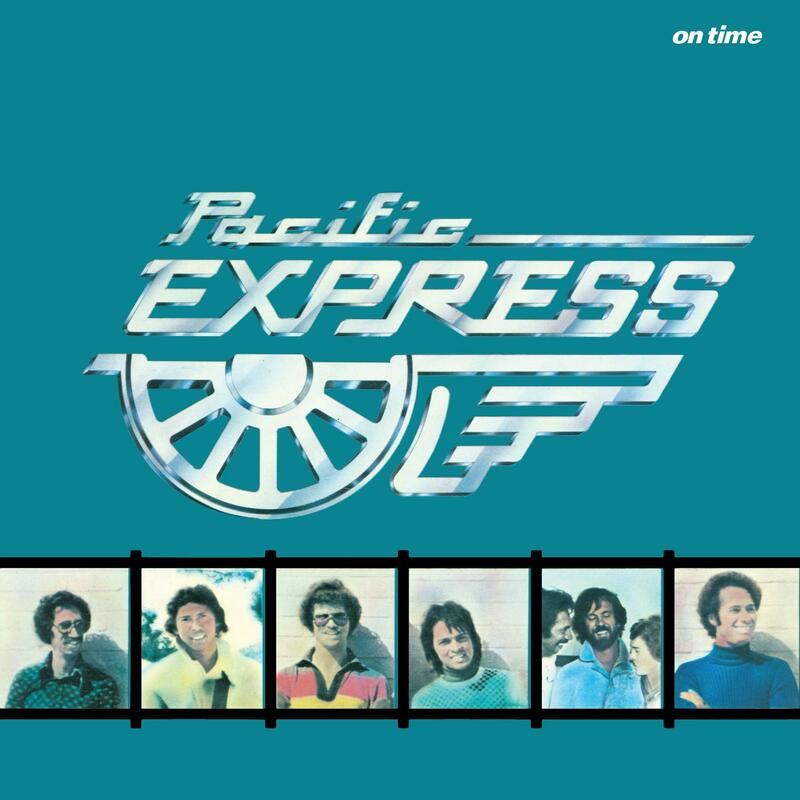 Pacific Express emerged from Cape Town, South Africa in the 1970s. The band were from the so called ‘Coloured’ community and were ground breakers in both musical and political arenas. This album features founding members Paul Abrahams (bass), Jack Momple (drums) and Issy Ariefdien (guitar) and were joined by Chris Schilder (piano), Vic Higgins (pecussion), Barney Rachabane (alto sax), Stompie Manana (trumpet) and Zayn Adams amd Kitty Tshikana on vocals for this second album. The band would go on to record one further LP in 1979 and a single in 1981. They carried on performing past that and their years together as a band acted as central hub for jazz musicians within the Cape Town area. 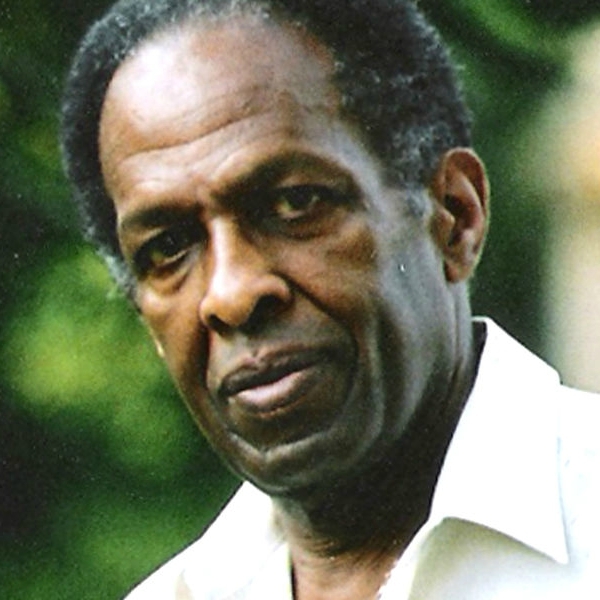 Players such as Tony Cedras, Jonathan Butler and Alvin Dyers were able to gain experience alongside established names. 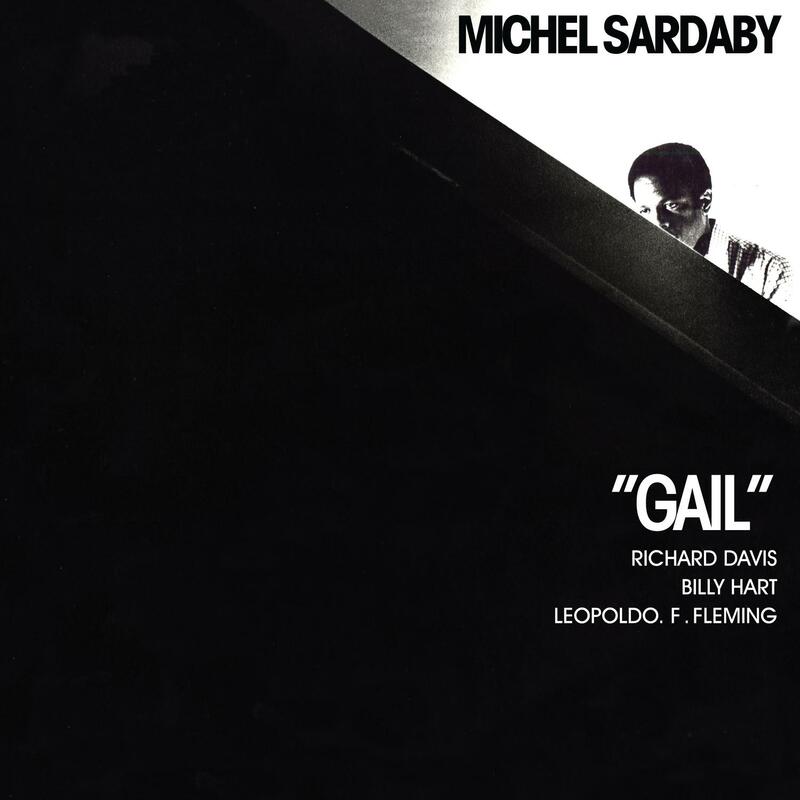 This World Seven release follows the sublime reissue of Michel Sardaby’s Gail LP.